The RACE-MANIA Summit & Expo returns to the Boston University Fit Rec Center in Boston, MA on Sunday, March 24, 2019. 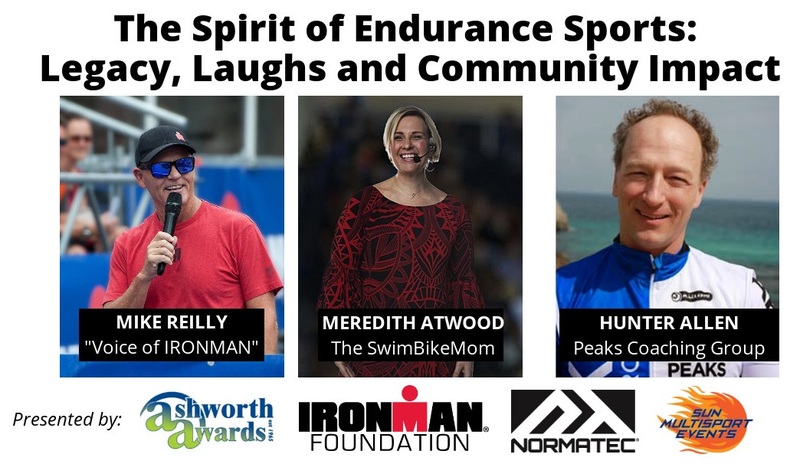 Designed to educate, equip and inspire endurance athletes at the start of a new season, RACE-MANIA offers attendees expert-led seminars… hands-on clinics & workshops… competitive events… an expo with 80+ exhibitors… and more! RACE-MANIA is a production of Sun Multisport Events. 5:00pm-7:00pm: “The Spirit of Endurance Sports: Legacy, Laughs and Community Impact“, a community gathering to raise money for the IRONMAN Foundation featuring Mike Reilly, “Voice of IRONMAN”; Hunter Allen, renowned cycling coach; and Meredith Atwood, coach, podcaster and motivational speaker. 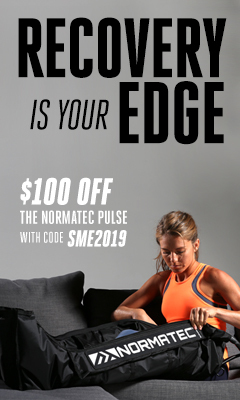 This event takes place at NormaTec headquarters in Watertown, MA. Click here for details and to purchase tickets. 8:00am: Clinics & workshops begin; see all the options here. 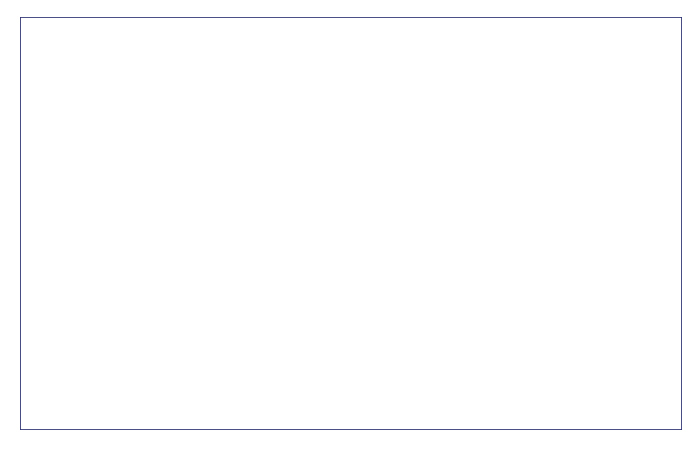 9:00am: Seminars begin; see the schedule here. First heat in the FastSplits Indoor Bike Time Trial and the Marathon Sports 4 x 1600 Relay Run also start; see competition details here. 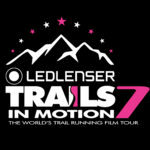 4:20pm: Ledlenser Trails in Motion film festival; Trails In Motion is an annual international film and content showcase for the community, by the community, bringing a collection of the finest trail and ultra running films to passionate audiences around the world. The festival includes 5 short films with a running time of about 110 minutes. More info on the films and your place to buy tickets here. REGISTER FOR RACE-MANIA! You have three registration options to choose from: (1) The All Day Pass is just $5 and 50% is donated to the American Cancer Society and includes all day access to the seminars and the expo; (2) the VIP Pass (limited to 30 attendees) is $45 and includes all day access to the seminars and expo, participation in a 3-mile shakeout run and light breakfast with Des Linden (8:00am), VIP seating for the Des Linden keynote (1:15pm) and a special goodie bag; (3) the Twilight Pass is FREE and gives you access to the seminars and expo starting at 2pm.